It’s been some time, but once again we’re back for some Penn State football on a Saturday. People will be in State College tailgating, catching up with friends, and checking out the first sneak peek at the 2019 Nittany Lions. So hang out with us today, and then join us at 8 PM when the game is aired on BTN. 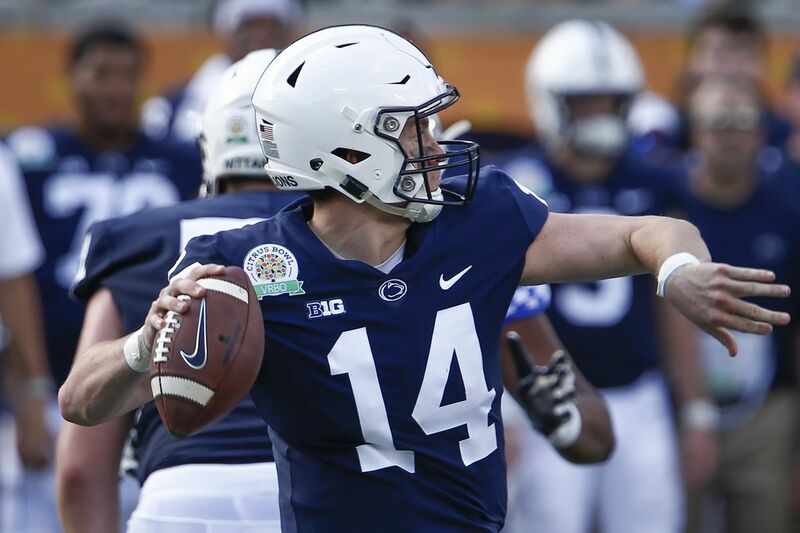 Report: Tommy Stevens Enters Transfer Portal Penn State’s redshirt senior QB is reportedly in the transfer portal.